We pick up, store, and deliver your stuff––all for less than what South Side self-storage companies charge. The South Side has it all: baseball, music, art, and so many parks. But there’s one thing it’s a bit short on, and that one thing is storage. You just don’t have enough room in your apartment for all your stuff. You could go with a self-storage unit, but you’ll have to pack, schlep everything over by yourself, and invest in boxes and a tank of gas. 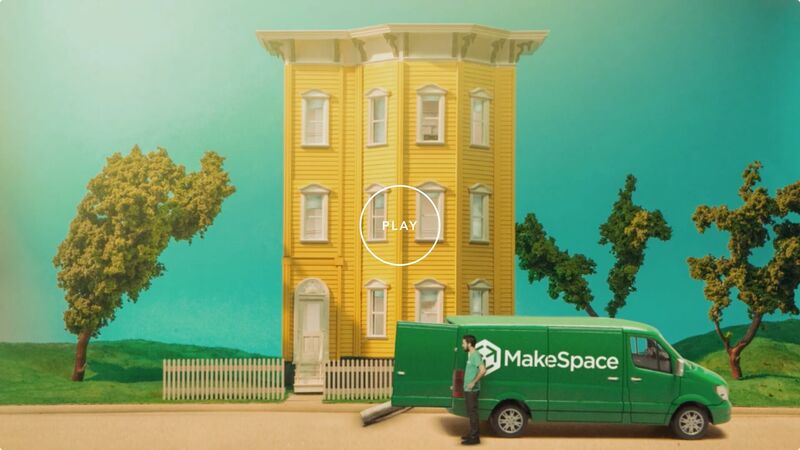 There’s an easier way, and it starts with MakeSpace. We’ll pick up all your stuff, load it into our truck, and transport everything to our secure storage facility. Then, we’ll create an online photo catalog of each item. That way, you know exactly what you have in storage at all times. Want something back from storage? Just let us know. We’ll bring it right by. So schedule a MakeSpace pickup, pack your stuff, and leave the rest to us. We'll take care of all your storage needs so you have more free time to do the things you actually enjoy doing, like watching the White Sox or relaxing in Washington Park.